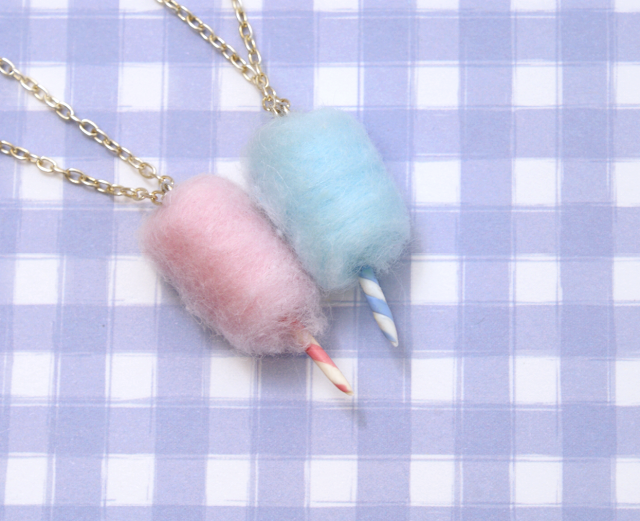 Candy Floss Necklaces are Back! 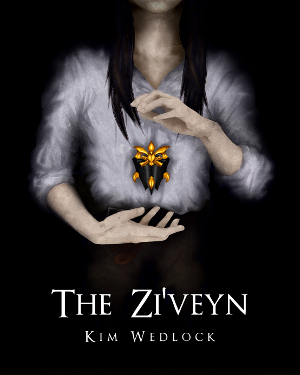 | A Blackbird's Epiphany - UK Women's Fitness and Fantasy Writing Blog: Candy Floss Necklaces are Back! Yes, at long, long last, I finally have these beauties back in my shop. 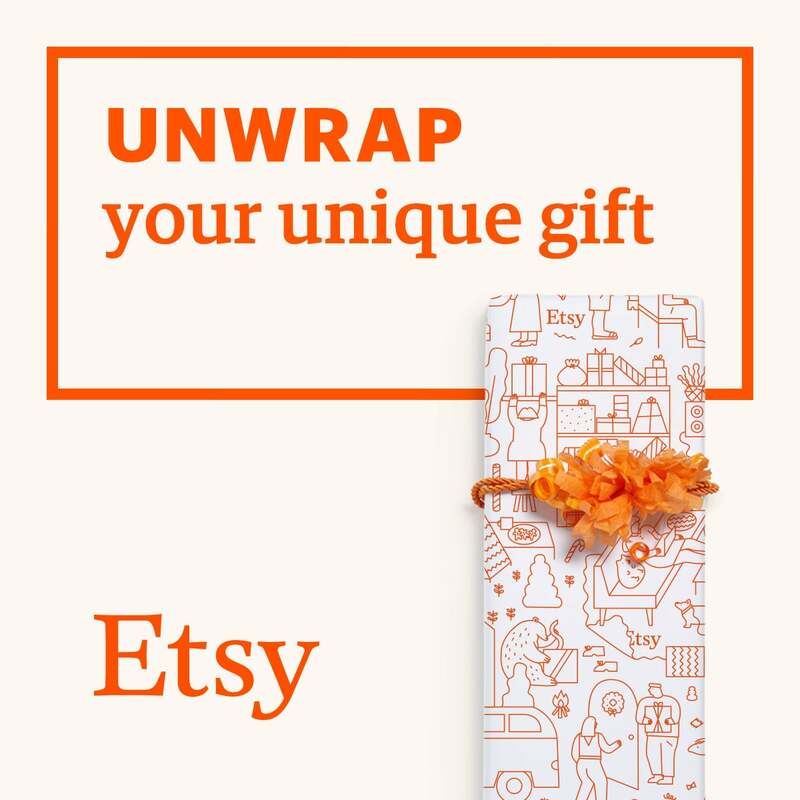 I couldn't find the materials needed to make them for a very, very long time, so I had to deactivate the listing in April 2012. This is the first time they've returned, and I have enough materials to make them last a very long time now! I'm very happy about it indeed!